No matter the size or scope of your water damage, we’ll eliminate once and for all. 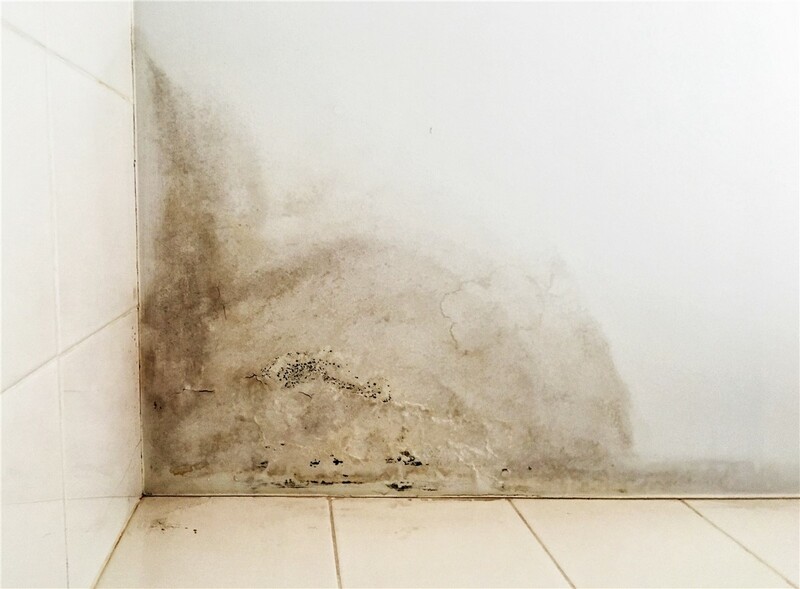 Water damage can be incredibly visible and easy to spot, like burst pipes, or it can be much subtler and difficult to catch, such as small mildew stains. 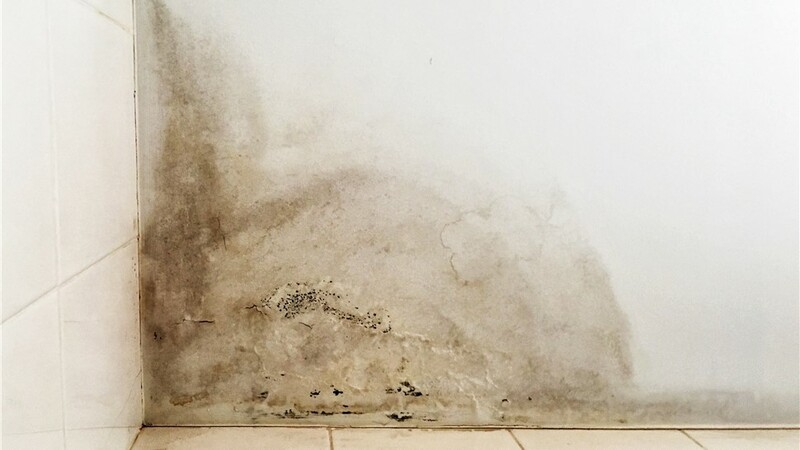 Whether your problem is minor or massive, the experts at Mid-Atlantic Waterproofing have comprehensive solutions to remedy any type of water damage in Delaware homes. Our attention to detail, constant customer support, and experienced professionals have earned us an A+ rating and accreditation with the BBB and we’d love to show you the difference we can make in your home. If you notice water damage and search “how to fix water damage” on the internet, you’ll end up with a bunch of DIY remedies. The problem with this is that some remedies are simple enough for an at-home, DIY fix, but many of them require specialized skills and training. For something as important as the structural integrity of your home, it’s best to leave water damage restoration and repair to professionals you can trust. Interested in learning more about our comprehensive Delaware waterproofing solutions? Give us a call today to learn more about our services and how we can restore your home to its full strength. You can also take a moment to complete our online contact form to request additional information and your free, no-obligation project estimate.